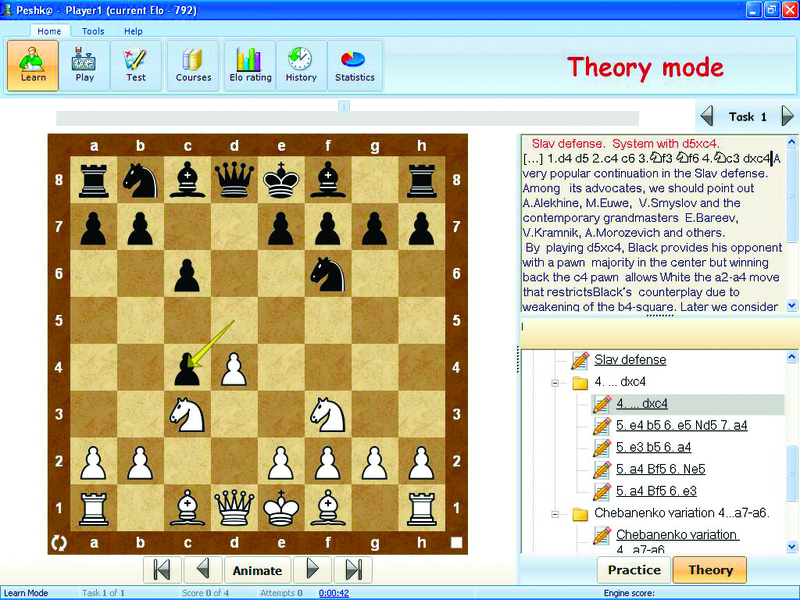 This course is aimed at club and intermediate players and presents the theory and playing hooks in the most sharp and deciding variations of the Slav Defense developing after moves 1. d4 d5 2. c4 c6. The course presents a deep theoretical and practical overview of the actual variations, featuring 100 examples and 300 exercises to solve. 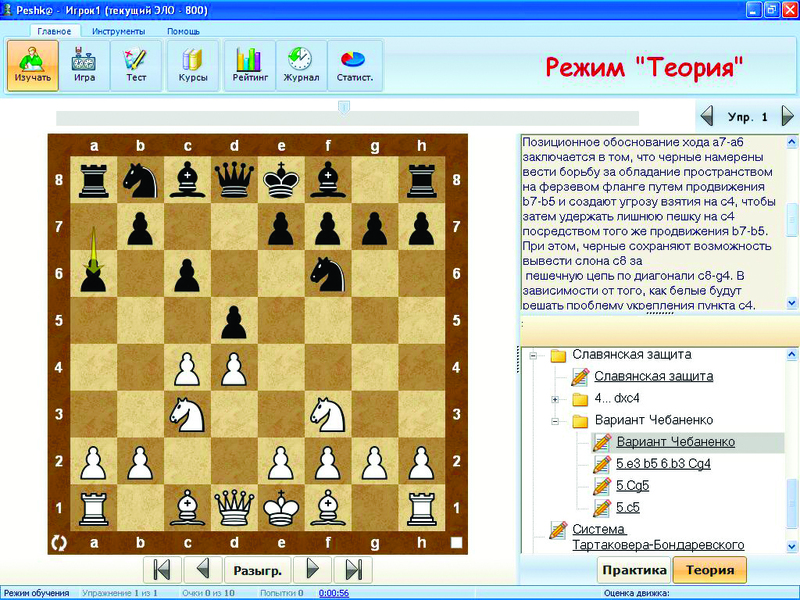 The course will be useful to all chess players employing the Slav Defense on either white or black sides. The integrated chess program will allow you to reinforce the knowledge by playing from various positions emerging in practical play.